Pumpkin Spice Season: Who Does it Best? The low-down: Starbucks is the home of the most well-known Pumpkin Spice Latte, so we thought we’d give this one a try first. There is lots of spice, but unfortunately not enough pumpkin taste, which is crazy overpowered by the bitterness of the coffee. Is it delicious? Yes. Is it overpriced? Also yes. So if you are in the market for a PSL that actually tastes like pumpkin, don’t bother. But if you’re in the mood for a nice coffee beverage? It’ll satisfy. Surprise! It looks like a latte. The low-down: This is not your average-grade pumpkin latte. 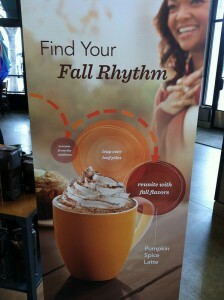 No, Peet’s took the classic beverage a step further by introducing chai to the autumn infusion. If you don’t need that caffeine buzz from a coffee-based latte, we recommend giving this drink a whirl. The subtle pumpkin flavor mixed with the aromatic spices of the chai? It’s pretty much liquid pumpkin pie. 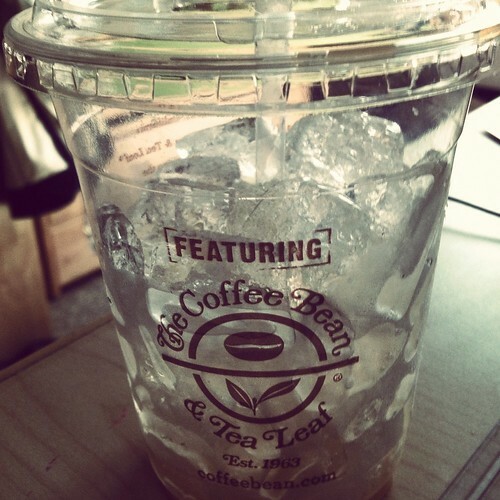 Come on, Coffee Bean, step up your game. The low-down: Okay Coffee Bean, be serious with us: is there any pumpkin flavor in this drink at all? Either you forgot to add in the syrup for my drink, or your Pumpkin Spice Latte is a misnomer. 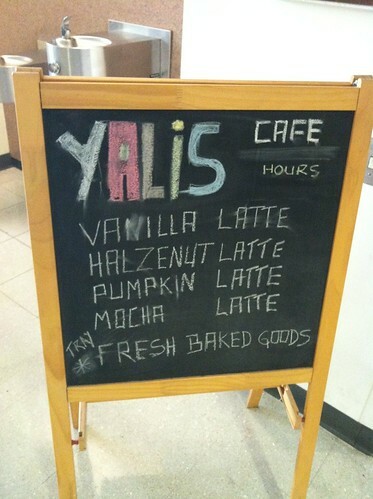 Even Spice Latte is a misnomer. And hey, it was mostly ice anyway. We want our money back! If you want ice on a hot day, look somewhere cheaper. 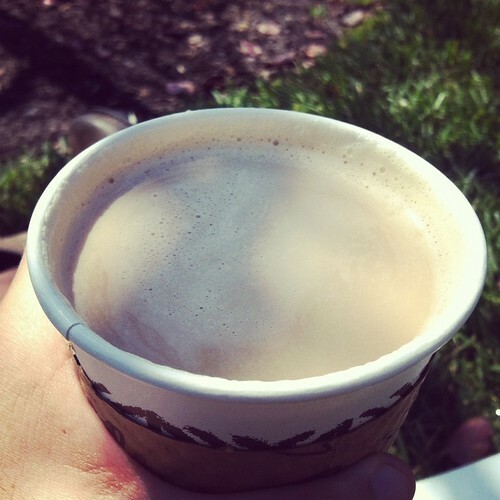 The low-down: This Pumpkin Latte was one of the few that was very decent! It has a very smooth consistency and strong coffee taste, yet there is actually a nice pumpkin aftertaste! If you find yourself in the heart of VLSB on a blustery day and are craving something to match the mood, this is the way to do it.